When the press reports about conflict, women are often rendered almost invisible. Journalistic reports also rarely explain the backgrounds and contexts in which events occur. 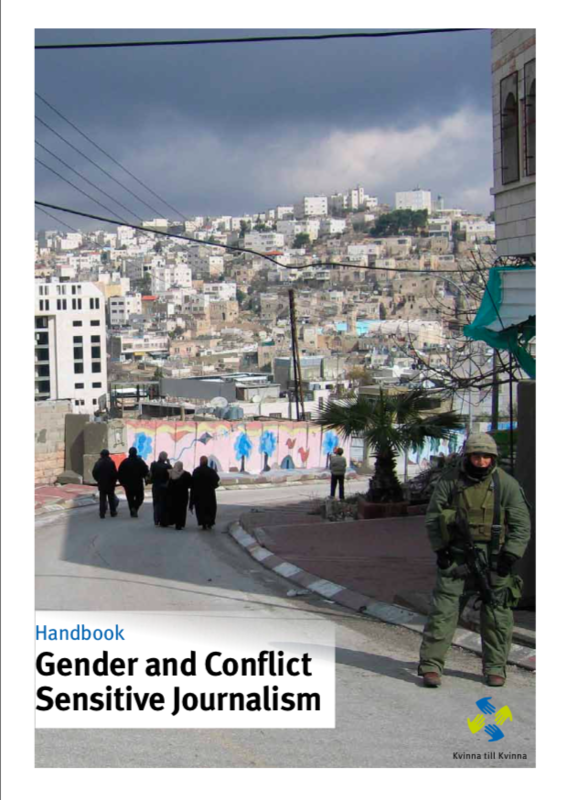 This handbook presents ways of offering a broader, more gender- and conflict-sensitive picture when reporting. The handbook is produced by Kvinna till Kvinna and authored by Pernilla Ahlsén.